Happy Sunday to you lovely people!! 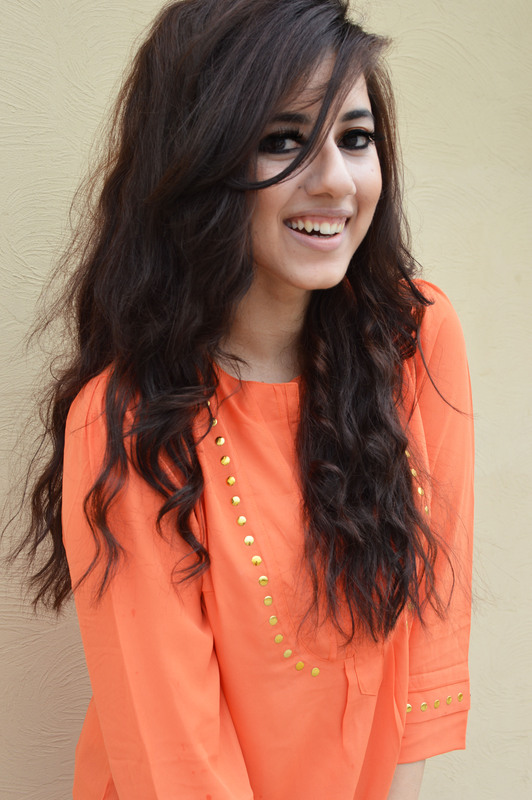 This week’s guest host is Anam! My name is Anam I am a 20 something year old who loves everything and anything DIY. I love giving makeovers and creating beautiful items.If I’m not getting my hands dirty with my DIY projects I am mostly on Pinterest looking for inspiration and ideas. projects to one of our sites and they will show up on all SIX of our blogs! SIX for the price of one, awesome right?! If you were featured grab the button below! Be sure to head over to each of the hosts’ blogs to see their features for the week. We also have a Link It or Lump It Pinterest Board where we will be pinning all of our features. Check it out here and follow us! 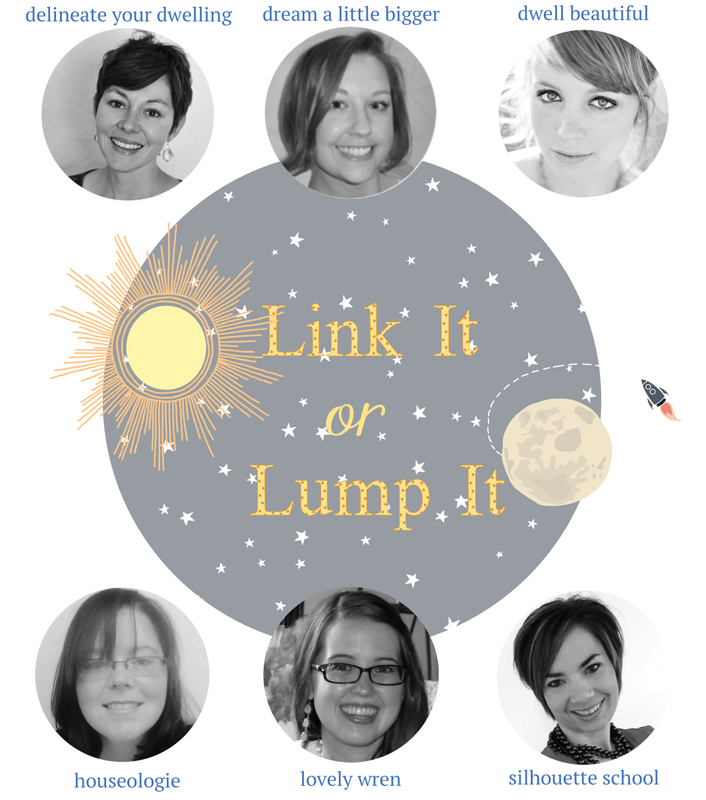 Are you interested in co-hosting our Link It or Lump It party? Send Amy a quick email and she’ll get you all setup. We’d love to party with YOU! 3. Click through one or two of your favorite links and show some lovin’! Thank you so much for featuring my Preserve Fall Leaves post! Hope you have a great week! Thank you so much for sharing our arrow!!! Thank you so much for inviting me to your party!!!! Thanks for hopping on over Cathy! We’re happy you are here:-) Grab a party button so you can remember to come back every week!